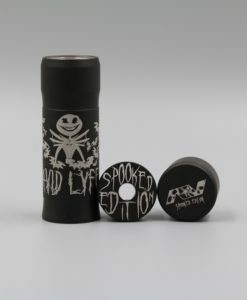 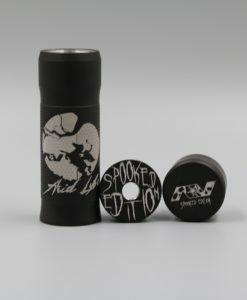 Spooked Edition M1P5 by Avid Lyfe - Innovapes LLC. 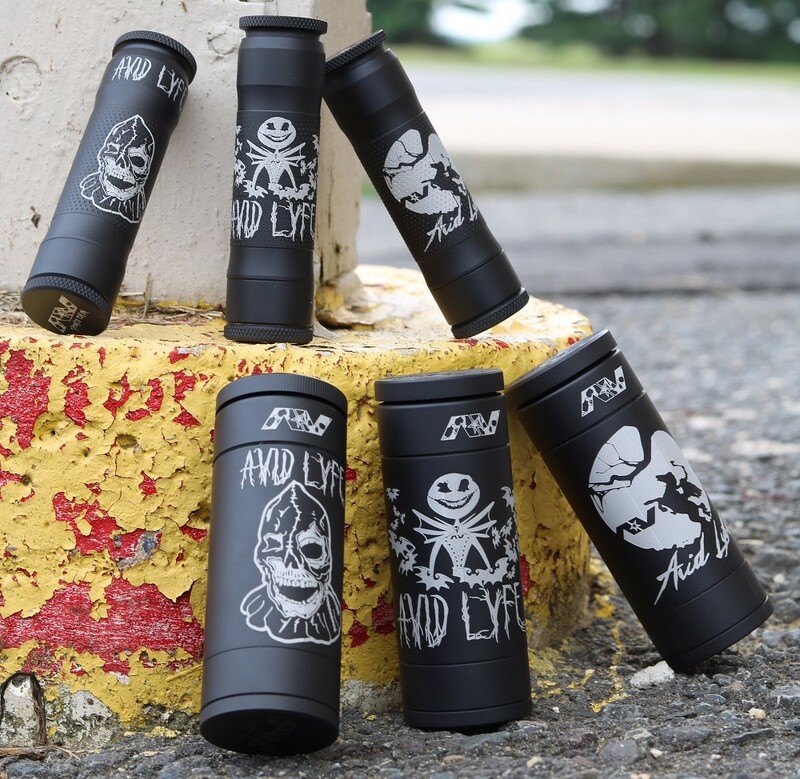 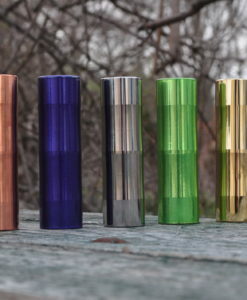 Avid Lyfe’s M1P5 Mod is a mechanical 18650 mod. 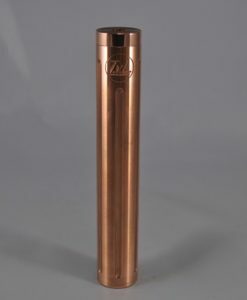 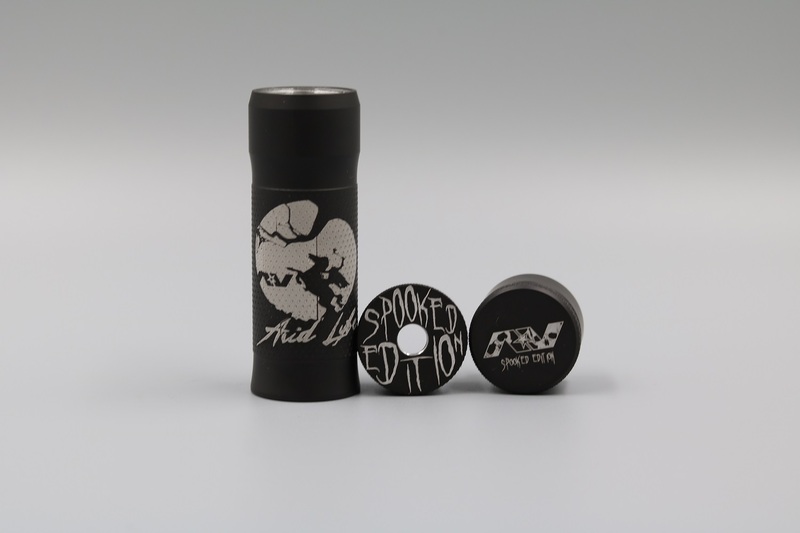 The M1P5 Mod is precision machined with state of the art CNC machines, using premium alloys. Each M1P5 Mod is meticulously inspected and hand de-burred to ensure durability, beauty and overall premium functionality. 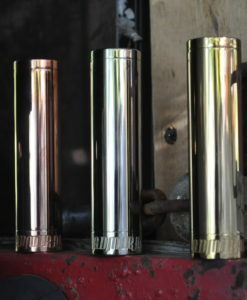 Each Competition Mod goes through a rigorous inspection before leaving our facility. 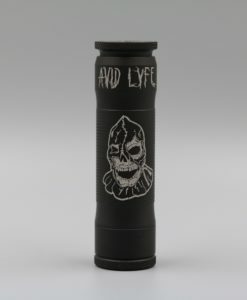 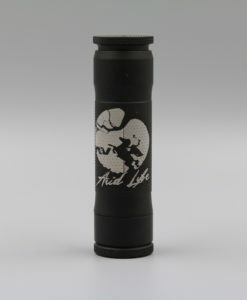 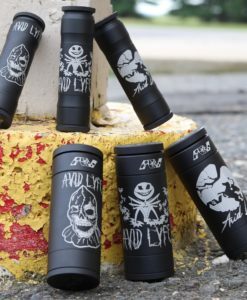 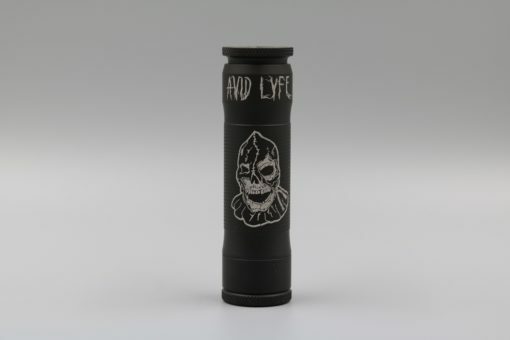 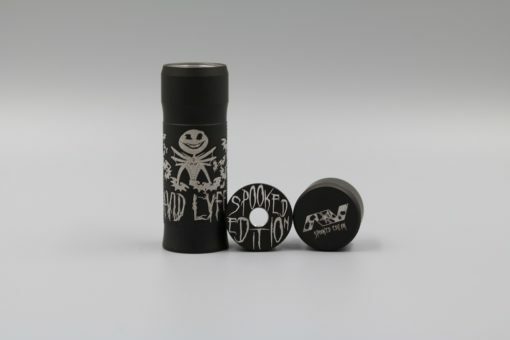 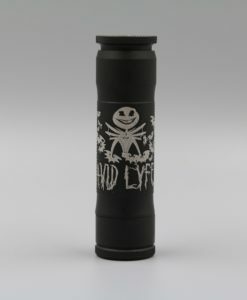 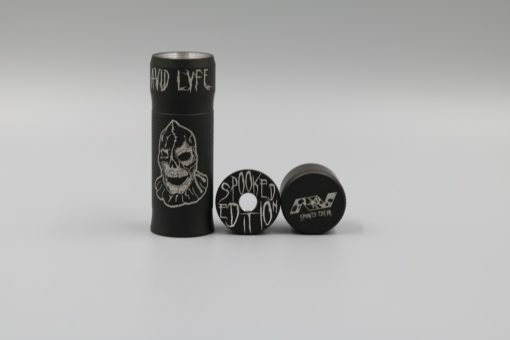 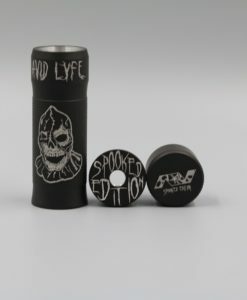 Avid Lyfe products are MADE IN THE USA and backed by a limited lifetime warranty!